Horse Learning Online is dedicated to the theory that knowledge is power. We are starting out with our first course, Endurance Essentials, an educational program dedicated to riders who are new to distance riding or would like to improve their understanding of the sport, and strategies for success. 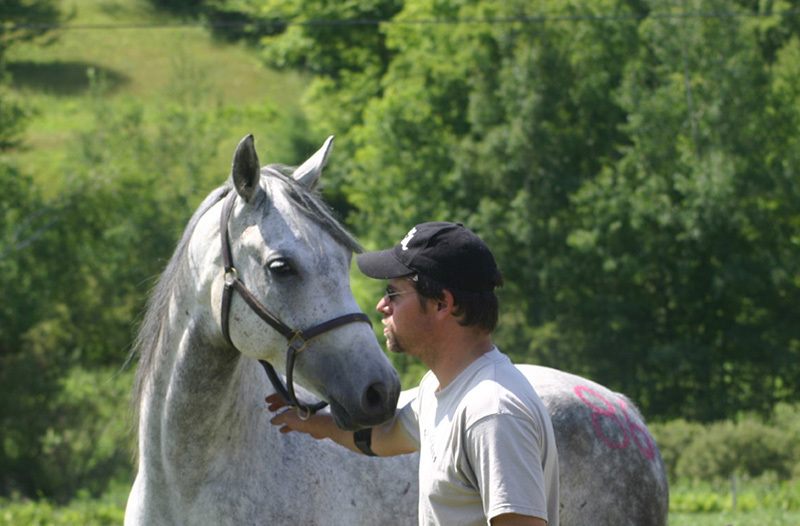 The course also offers a great deal of information about critical horse care, exercise physiology and equine metabolism for every horse owner. 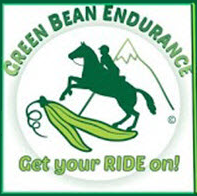 Horse Learning Online is proud to support Green Bean Endurance by offering a 20% discount on Endurance Essentials for all GBE members. If you are a Member of the Green Bean Endurance Challenge, you have received the discount code in your welcome newsletter. We are not new to educating adult learners. Our safety and environmental training and consulting business, Proactive Compliance Services, Inc., and our web based training company PCS Custom Training Solutions LLC have provided interactive and engaging regulatory education to our clients’ employees for over eighteen years. We’re excited about bringing our joy in teaching to our personal passion, and that is HORSES! Please visit our endurance blog Endurance Introspection . Click on the Course Catalog button to be taken to Endurance Essentials. We have changed the modules to allow forward and backward movement. This will allow you to revisit slides that interest you!